If you’re an entrepreneur, the head of a company, a small business owner, or a telecommuter, you need a reliable laptop to handle business matters from anywhere (preferably home). Sometimes we have to bring our work home with us. Sometimes work requires travel, and sometimes we choose to work from no where but the comfort of our own home. Whatever the case may be, a laptop is very necessary for the average business oriented person, and it must be reliable. Too much information is sorted and stored to rely heavily upon a non-reliable machine. 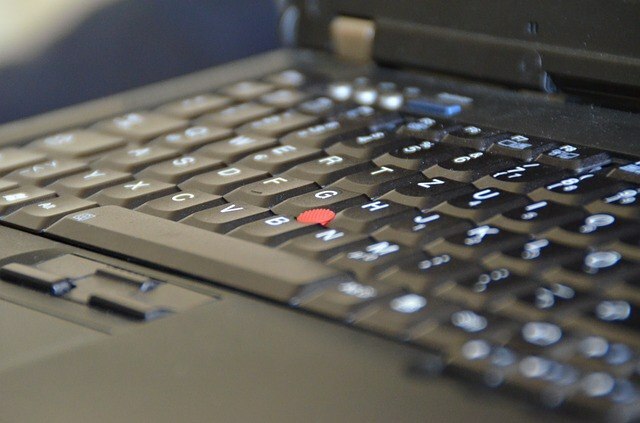 If you’re looking to purchase a laptop for business purposes, and you’re not sure where to begin, you’ve stumbled to the right place. Here is a quick review of the top four laptops that are best for business from home (or on the road). This particular laptop is at the top of almost any list you can find when it comes to business laptops, and you’re about to understand why. This machine sports a full HD screen with the option for touchscreen compatibility. If you get the extended battery on your machine, you will have up to fifteen hours of power. The IT power of this machine is stunning. It’s not the prettiest notebook out there, but it will most definitely get the job done. It also has the option of fingerprint reading technology. This laptop is the best for portability. It’s light, and super easy to transport. This is also one of the more aesthetically pleasing business laptops. It has super tight security, it’s super thin, and it has the durability of a tank. The keyboard is way better than most laptops, and the display is precise. It’s not a perfect machine, though. There have been documented issued with the clickless touchpad, and the battery doesn’t really do the machine much justice. Overall, it’s a great machine for the price, and super mobile. This machine is the best laptop/tablet hybrid you can buy for business purposes. It has a twelve and a half inch screen with a quality attaching keyboard. It’s speed and performance is solid, and there’s a port for every purpose. It’s fully functional as a laptop, and better than alot standard desktop machines. It also has quite a stellar battery life for a tablet combo. It was tested at around fourteen and a half hours of life. Someone did something right when they designed this little guy. This small laptop is the best in its class. It has a compact design, and it stands up to its name. Just like some sort of crazy Yoga position, the screen can flips a full three hundred and sixty degrees, turning the laptop into a temporary tablet. It’s got a great keyboard for such a small machine, and a hot-swappable battery.